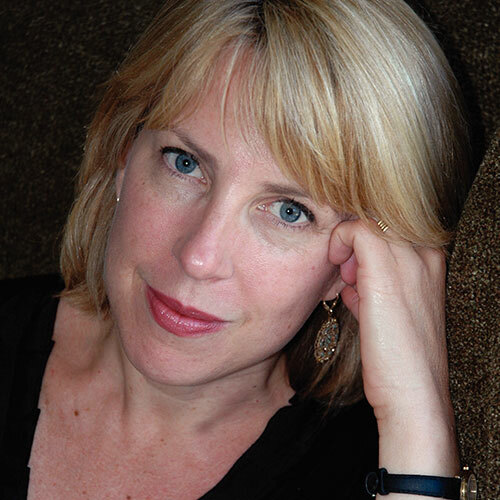 Christina Baker Kline is the author of The Orphan Train, the no. 1 New York Times bestseller and 2015 One Book, One Philadelphia selection. Her other novels include Bird in Hand, The Way Life Should Be, and Sweetwater. She has taught writing at some of the country’s most prestigious universities and contributed articles to the New York Times, the San Francisco Chronicle, and Psychology Today, among many other publications. A Piece of the World weaves fact and fiction into a portrait of the mysterious woman featured in Andrew Wyeth’s iconic painting Christina’s World.